›Omix Ada 15306.01 XHD Wheel, Satin Black, 20 in. x 9 in. Omix Ada 15306.01 XHD Wheel, Satin Black, 20 in. x 9 in. 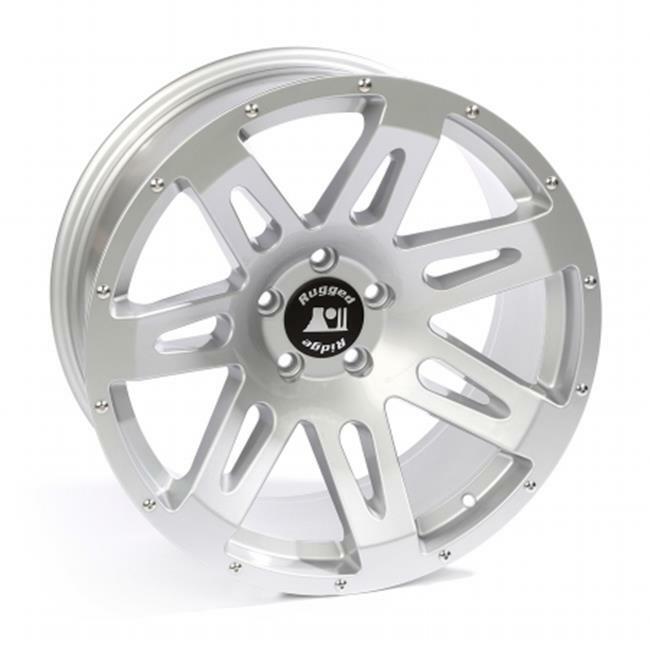 This aluminum XHD wheel measures 20 x 9 in. has a silver powder coat finish, 5 x 5 bolt pattern. Backspacing is 4.53 in. with a -12 mm. offset.